Club & putter fitting service. If you’re considering buying new golf equipment or want to review other options to help improve your game, then look no further than our expert golf club fitters. Our professional club and putter fitting service ensures you’re properly equipped for optimum performance on the course. Everyone is physiologically different – it’s just biology – so everyone will have their own unique golf movements. Grant Williams and Peter Clark each have 30 years of experience in fitting golf clubs and putters to golfers, so they know how to find the perfect fit. We use our Golf Simulator to optimise your stroke and find the club that works best for you. Our Golf Simulator is designed to monitor your unique golfing style and recommend the right clubs to lift your game. All you need to do is hit a few shots and our computer will document your golfing stature and characteristics. It will use this information to determine which clubs complement your style. Why should I be fitted for golf clubs? If you want to play your best game, you need the right clubs. On average, Australians review their golf clubs every 5 years to ensure the equipment they own is suited to their golfing style. New club models are another reason for an upgrade, as golfers want to be equipped with the latest innovations and styles. Putter and golf club fitting isn’t just for the pros. Fitted golf clubs improve your performance on the course in many ways. The correct club length encourages good posture and balance to ensure a smooth swing, while the correct shaft flex, lie angle, and loft all contribute to the ideal trajectory and curvature of the ball. Using the wrong clubs can not only be uncomfortable, but may also put you at an immediate disadvantage. Be equipped to play your best game with our golf club and putter fitting service. This service is available 7 days a week from 6am to 5pm by appointment. 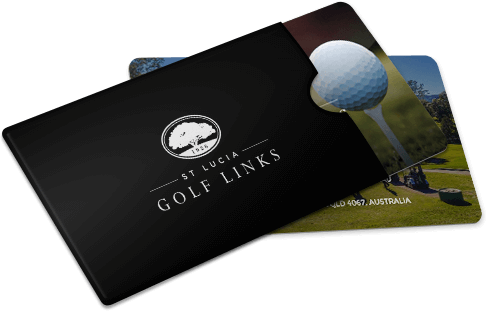 From just $100 per fitting, you can be assured our golf club fitting cost is competitive. Book your club and putter fitting today.